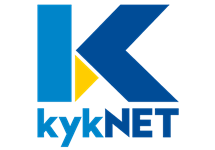 kykNET is a South African premium general entertainment television channel, part of the M-Net stable of channels, which broadcasts in Afrikaans. 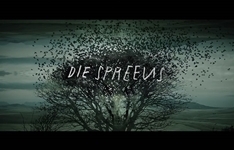 Owned by pay-TV operator M-Net, it was launched on the DStv satellite service in October 1999.
kykNET is targeted at Afrikaans-speakers, be it their home language or even their second language, as a television channel with local flavour. 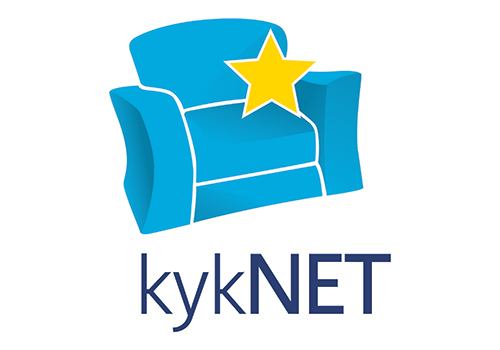 kykNET is produced by M-Net and it broadcasts only in Afrikaans. Programming includes everything from talk shows to variety and music programmes, local dramas, reality competition series and cooking shows. 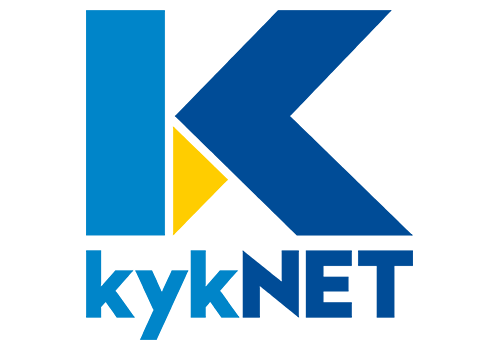 The channel adopted high definition television on 12 August, 2014, in 16:9 widescreen, 1080i full HD. 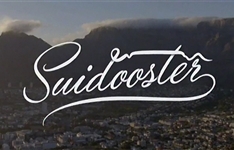 Summary: This Afrikaans soapie is about the people of Suidooster, a small shopping and business centre in the fictional Cape Town suburb of Ruiterbosch. Summary: Two fearless detectives investigate a new phenomenon each week and try to solve supernatural crimes... even in worlds that are not our own. 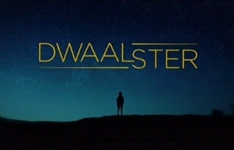 Summary: A journalist returns to her childhood town in the Karoo, populated with weird characters, after receiving death threats for exposing corruption.